This catalog accompanies Shang Yang's 2018 exhibition at Chambers Fine Art, which focused on work produced in 2017-2018. It includes essays by John Tancock and Wang Min’an that provide essential background for an understanding of these ground-breaking works. 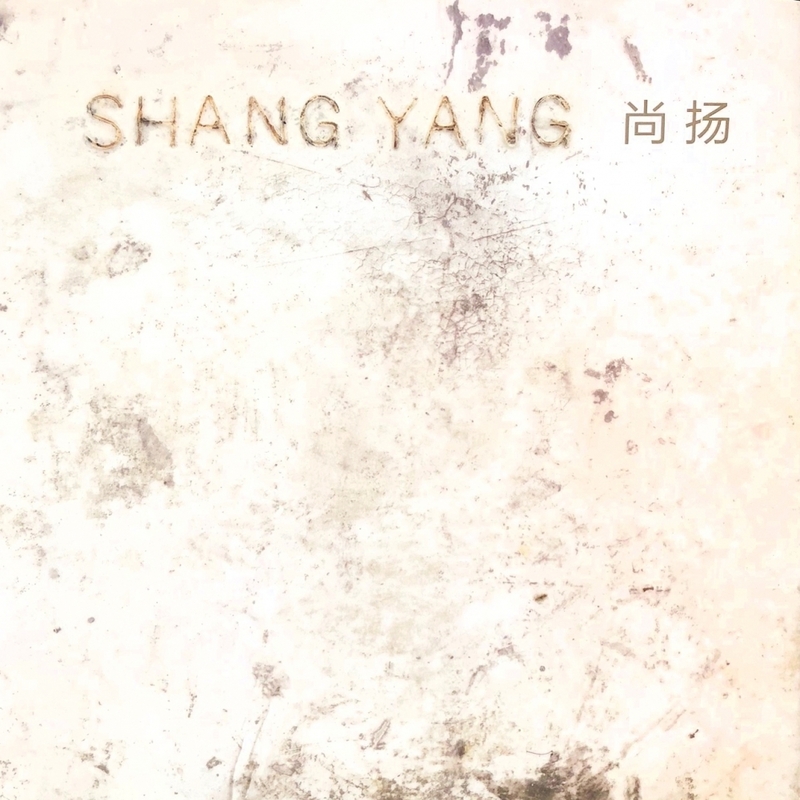 Earlier works are also illustrated and discussed in an extensive look at Shang Yang's career.